When you are dealing with grout or tile issues that you can't handle alone, the Grout Medic in Castle Rock is here to help you out. 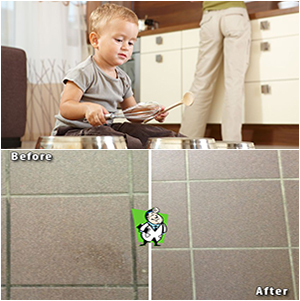 Our certified technicians can bring even the dirtiest floors back to their original beauty. 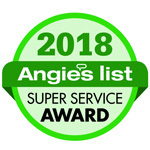 These professional technicians work effectively and efficiently, so that we can be out of your house quickly and you can enjoy your newly revitalized flooring. The proprietary cleaning process that we use allows us to clean your floors safely and in an environmentally sound manner.